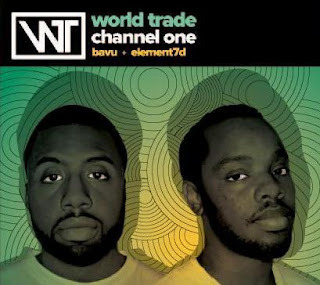 From the make it rain department... Bavu hit us up with a teaser from his latest project, World Trade, collaboration between Bavu Blakes and Element7D. Download it and bang it on your iPhones! Do it! “Do It” was produced by Element7D and features Gary Clark Jr. on guitar.